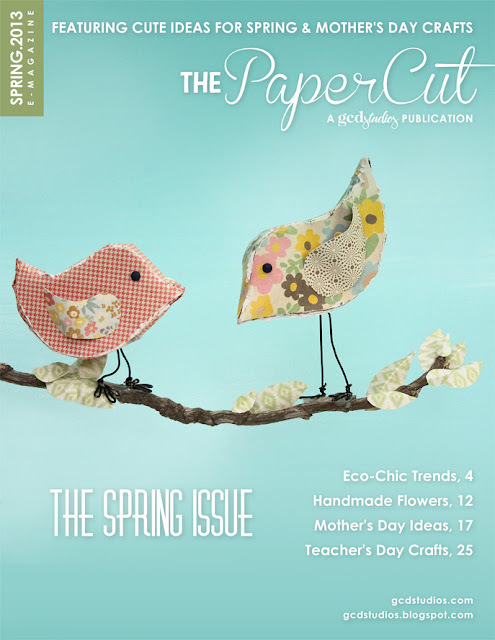 This spring issue of The Paper Cut is out and it is is full of gorgeous, feminine projects that are sure to inspire you. Get a first hand look at the NEW design team's style. All of the ladies on this design team are truly talented. You can see my layout on page 20! CONGRATULATIONS on being published! Love the LO. TFS! !